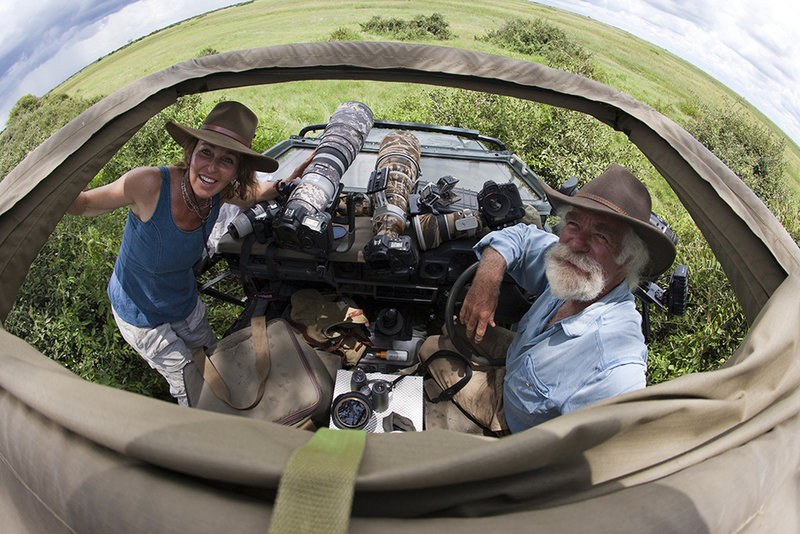 Dereck and Beverly Joubert are award-winning filmmakers, National Geographic Explorers-in-Residence and wildlife conservationists, who have been filming, researching and exploring in Africa for over 30 years. Their mission is the conservation and understanding of the large predators and other key wildlife species that determine the course of all conservation in Africa. They are the founders of the Big Cats Initiative with National Geographic, which currently funds 86 grants in 27 countries for the conservation of big cats. 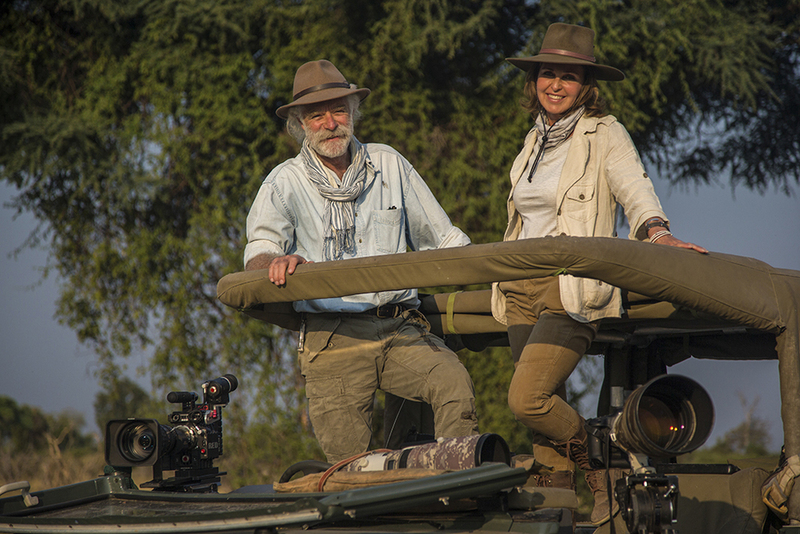 The Jouberts have made over 25 films for National Geographic, published 11 books, half a dozen scientific papers, and have written many articles for the National Geographic Magazine. Beverly Joubert is also an acclaimed photographer and her international exhibitions have further helped to raise awareness for the plight of big cats across the world.